The 5-star rated wedding photography team of Bill & Jessica have proven themselves as some of the top wedding photographers as well as engagement photographers. Thank you for viewing our wedding gallery. 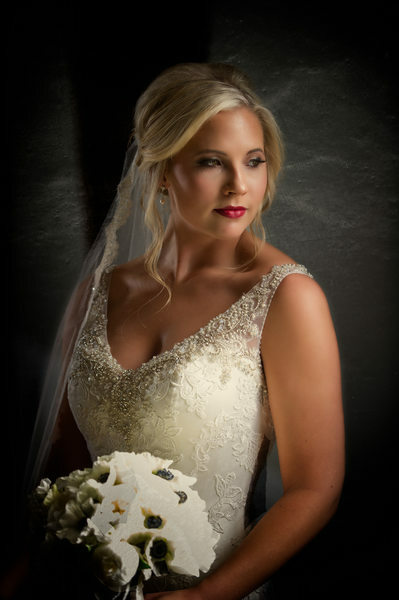 When it comes to wedding photography there is a passion in both of us. A wedding is not an event like sports or street photography. 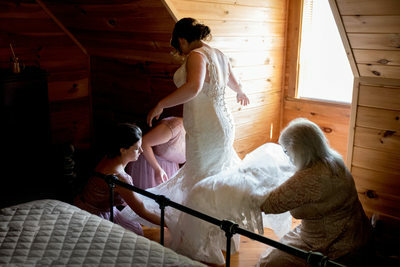 Wedding photography is a one time shot at what is the most meaningful time in a couples life. And we take that very seriously. 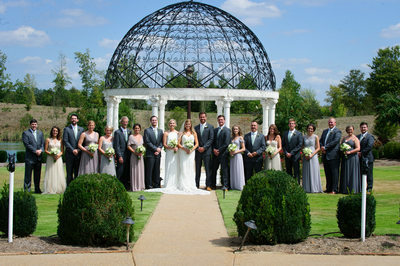 Here is a review of a local venue The Cloer Barn, The Barn at Ross Farm both wedding venues in Chatsworth GA area. We also have an Engagement Portfolio if you are looking for pre-wedding pictures. We have hundreds of thousands of images that we have taken over the years. So, we have some experience in wedding photography. We have photographed weddings at some of the biggest venues as well as small, intimate backyard weddings. We have also done many things to improve our wedding photography. Not just how we go about the day but how we process the images, how we deliver the images, how we prepare the albums and a host of other things. One of the things that we both have done is we have been immersed in a very intensive wedding training. This training involves some of the top wedding professionals in the industry and is based in New York City. Frankly, we did not have to invest in this training, but it’s something we did to make what we offer unique and in the end a better product for the client. 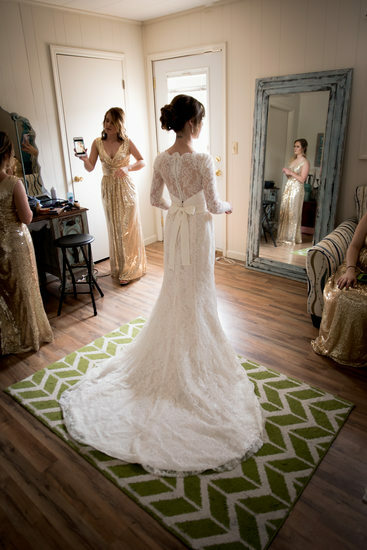 We offer wedding services in Chattanooga Tennessee, Dalton Georgia weddings, Calhoun weddings, Ringgold weddings, Chatsworth weddings and of course weddings in Ellijay Georgia. Like we have mentioned before we have done a lot of barn or shabby chic weddings and we have also done high-end weddings in upscale venues. One of the things we have learned, is while every wedding is similar, every wedding is also unique. Our job is to find that unique part of every wedding and capture those memories and give each image feeling. We always tell our clients were not wedding planners. But at the same time, we have been to a lot of wedding. So, we are always here and available to answer any questions or give recommendations. Quite frankly we have seen just about all the highs and lows weddings come with. As an example, a wedding at the Tennessee Riverplace in Chattanooga, TN is quite different from a wedding at the Cloer Barn in Chatsworth, GA. Both are uniquely different but still have the basic parts. Those would be getting ready, the details, the formals, the ceremony and of course the reception. 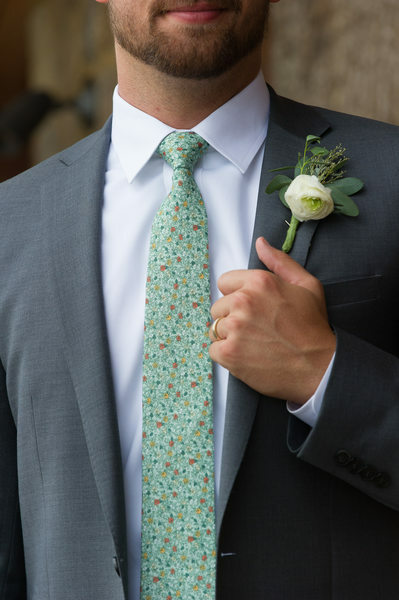 Even though every wedding has these basics, every wedding is different. For us it is not just about getting the booking, while that’s important, what is most important for us is to capture that special image. That one picture that brings back the feelings of that day. That is what we are all about. 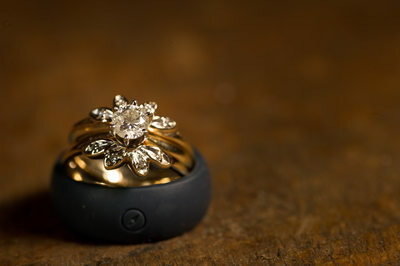 We are not just natural light photographers and we are not just flash photographers. We are not just traditional wedding photographers and we are not just photo journalistic wedding photographers. What we have found, that works best for us, is just a combination of all those things coming together. We try to make everything we do when covering a wedding to be very unique and meaningful. With all the weddings that we have done, and all the pictures we have delivered, we have been successful in doing so. But of course, we are always looking to improve. Bottom line is, we want your wedding to be special. You see digital files are great and they let us share our experience, our memories and feelings of the wedding day. But if you think that a wedding is all about getting digital files, loading them on social media getting your likes and shares then, in our opinion, you’re missing an important thing. 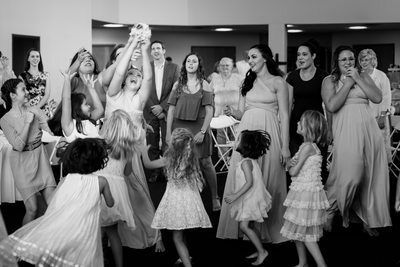 To us a wedding is about pictures that are on the wall, it is about pictures that are in the album and at some point, in time when your children look at your wedding album and as they turn the pages they relive that day with you. No, they were not there and yes, the styles have changed, but still it's your wedding day. And those are how memories are shared. Those are how memories are handed down, generation to generation. And if you ever went through an old shoe-box of snapshots or wedding pictures or an old wedding album, as you look at the images you see not only the way it used to be, but you see special memories. 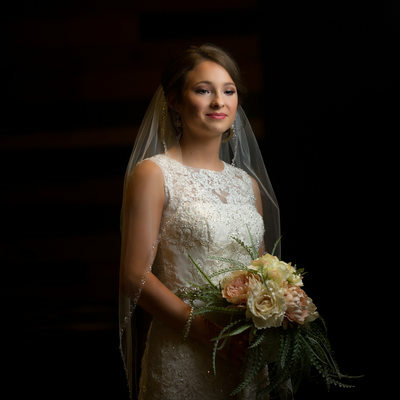 I can tell you that does not matter to us if we are doing wedding photography in Chattanooga or doing wedding photography in Dalton or Chatsworth. Each wedding is special to us. But what is most important to the wedding couple, is the fact that we have shot weddings in each of these locations. Now on the surface that does not mean a whole lot but what it does mean is that we have enough experience in wedding photography to handle most situations that come our way. Make no mistake, if you select us as your wedding photographers, we are devoted to you, to your wedding day and we are committed to give the best service available. How do you explain the word love? Merriam-Webster defines LOVE noun | \'lev\ as a(1) : strong affection for another arising out of kinship or personal ties • maternal love for a child (2) : attraction based on sexual desire : affection and tenderness felt by lovers • After all these years, they are still very much in love. (3) : affection based on admiration, benevolence,or common interests • love for his old schoolmates. b: an assurance of affection • give her my love. Well that explains it. Truth is love is a feeling that is hard to describe. It is something that you know when you feel it. Maybe it's a tingle when you touch or a warm feeling you get when you make eye contact. A simple word that means so much. So if we agree it's hard to define a wedding let's us show it to the world. That may be why we "love" doing weddings. You can feel it in the air, from the bride and groom getting ready to the reception celebration.